Fall is right around the corner and if you want to ease into wearing a darker nail hue might I suggest this beautiful duo of Midnight in Paris by Maybelline-(yes Maybelline) and a matt top coat. Now how easy and affordable is that! 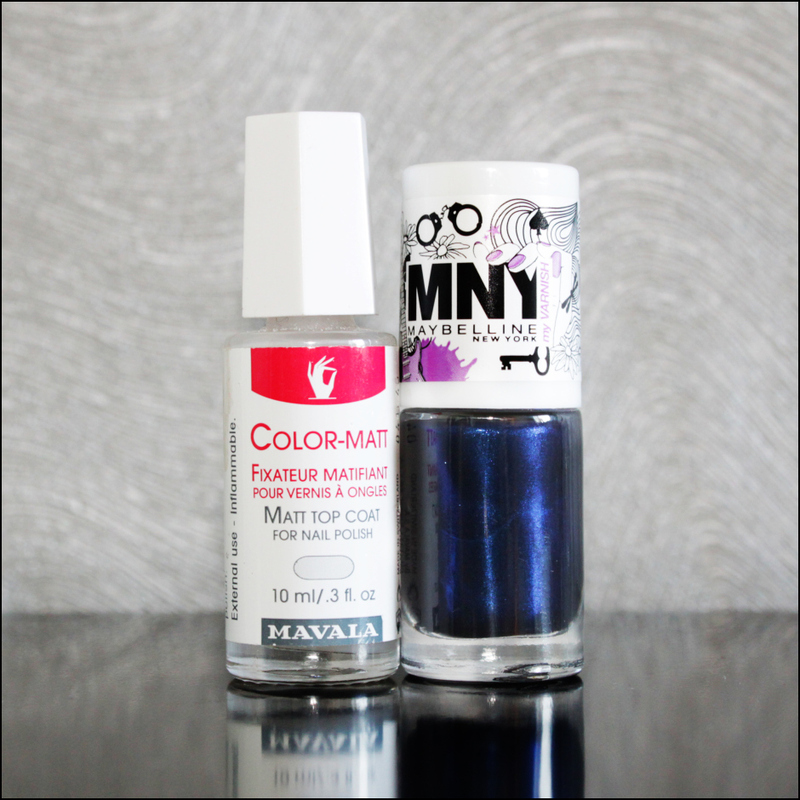 By using a matt top coat over Maybelline’s “Midnight in Paris” you can achieve a beautiful and uber glam matte nail. One word-do-able!